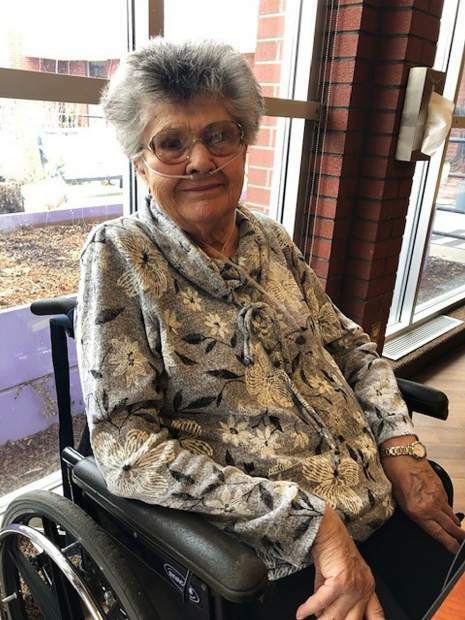 Rifle, Co. — Norma Jean Beightel, 90, of Rifle, Colorado, passed away Friday, April 5th, 2019, at E. Dene Moore Care Center. She was a 30 year Breast Cancer survivor. Norma was born on May 9, 1928, in Southgate, California, to Nolah A. and Blanche E. (Narance) Stanton. As a child, they moved to St. Joe, Missouri, and then to Atchison, Kansas. 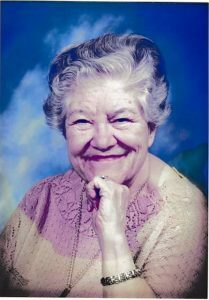 Norma worked alongside her father, who later retired from Blish-Mize Hardware Warehouse. 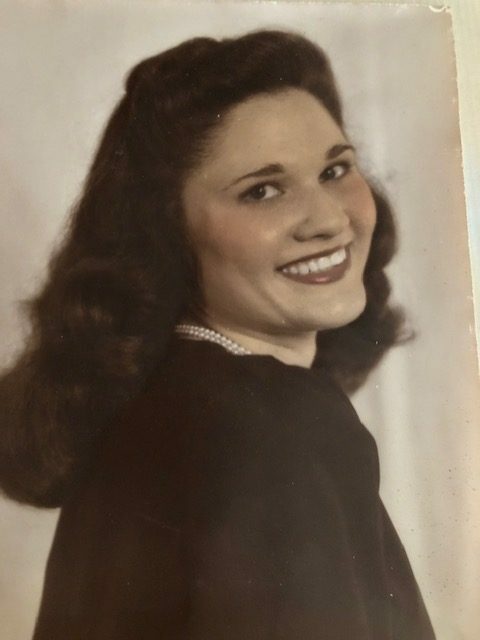 In 1948, Norma met the love of her life, Merrill Eugene Beightel. 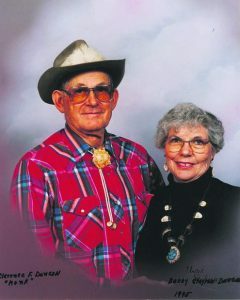 They married on January 23, 1949, in Holton, Kansas. 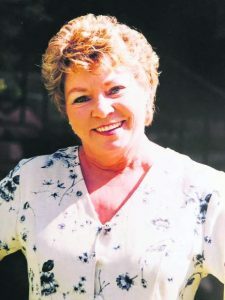 Merrill “Gene” preceded her in death in 1999. Her sisters, Ruby Olds (Ronald) and Vera Burnett (William) and her brother, Edward “Bud” Stanton, also preceded her in death. 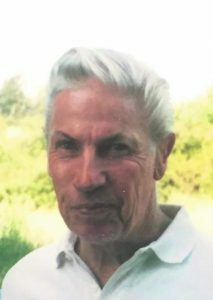 She is survived by her son, Gregory (Greg) Beightel (Teresa) of Glenwood Springs, Colorado; daughter, Teresa (Terri) Breslin (James) of Silt, Colorado; 2 grandchildren, Sierra and Cheyenne; and numerous Beightel relatives. Funeral services will be at 10:30 Saturday, April 13th, 2019, at the Mercer Funeral Home in Holton, Kansas. Family will greet friends and relatives at 9:30. Burial will be at Olive Hill Cemetery. Memorials may be given to Project Healing Waters Fly Fishing c/o Mercer Funeral Home, P.O. Box 270, Holton, KS 66436. To leave a special message for the family, please visit http://www.mercerfuneralhomes.com.